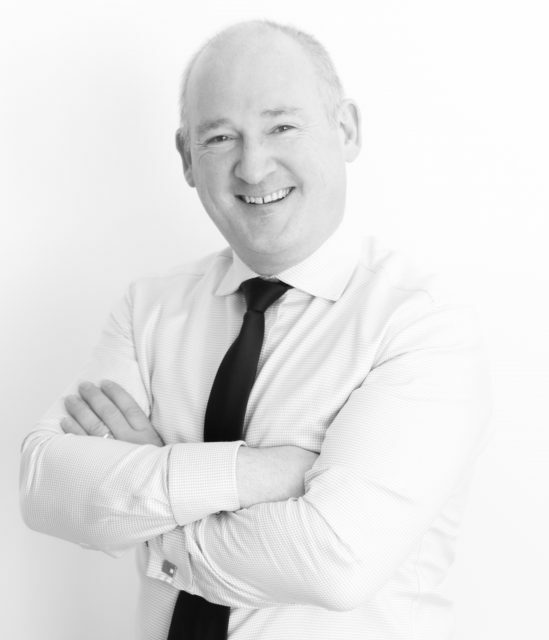 Managing Director of Cogent Associates, Kevin James in his role as Chairperson of the Quantity Surveying Professional committee of the SCSI will present the findings of the SCSI / PwC Construction Survey 2018. The report is being launched in the Spencer Dock Offices of PwC and Kevin will be joined by Sean Brodie VAT Partner in PwC and John Mulcahy Co-Founder and Chairman of Glenveagh Properties Plc. Kevin is looking forward to sharing the findings of this years report with colleagues, friends and representatives of the vibrant construction and property sector in Ireland.